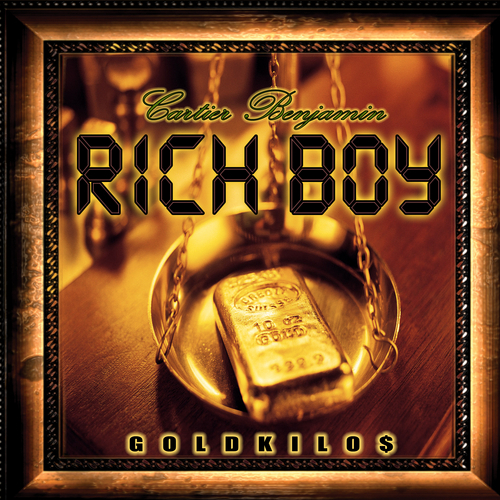 One hit wonder Rich Boy is back with a new mixtape filled with all the homies. The project Gold Kilo$ is available for download or stream. Hit the jump.